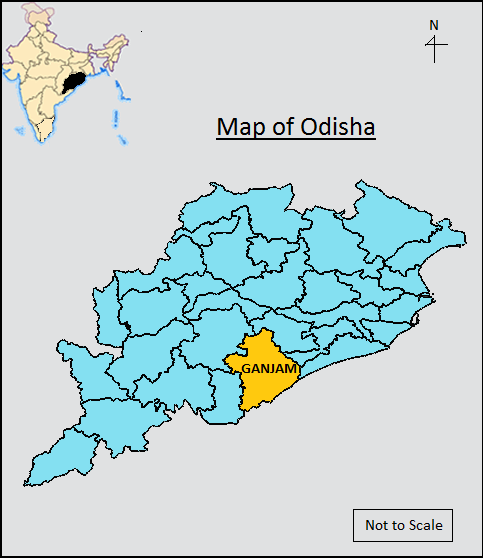 Ganjam is an important tourist destination in the Indian state of Odisha (Orissa). Today I am going to share with you about the best Tourist Spots in Ganjam District. Ganjam is the perfect destination, where one can take a break from drudgery daily monotony & simply rejuvenate. Geographical location of this district is totally interesting. The region is proud of its rich cultural heritage. Ganjam is well connected to the major cities of India, that’s why it provides various facilities for Travelling. This district is covered by various ancient temples, greenery landscapes, hills, waterfalls, religious place, monuments and lakes. 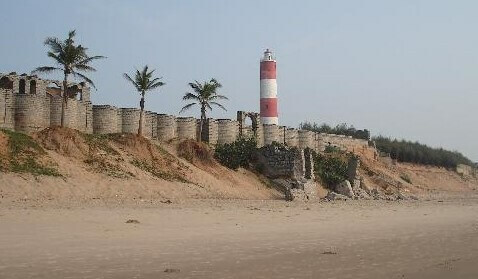 Ganjam district is also famous for exotic beaches at Gopalpur. Ganjam is a perfect place for the nature lovers, where one can visit attractive places with a Low budget. Here in this post, I have prepared a full list of tourist spots in Ganjam. Mainly people come here to gather more experience about the history of this place. Read this article from beginning to end to know about the best tourist spots in Ganjam district. Just look at below to see the best tourist spots in Ganjam district……. 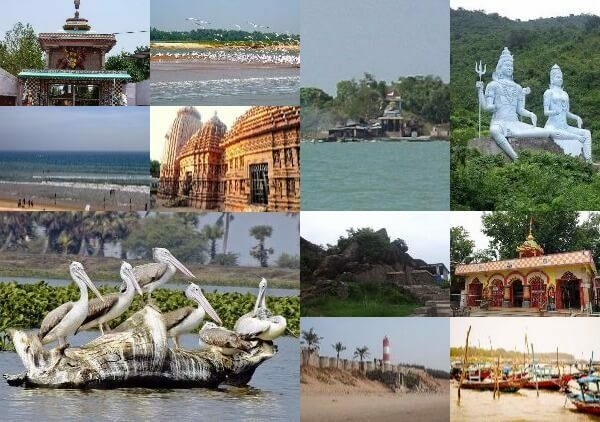 Aryapalli, these all are the major tourist spots in Ganjam district. 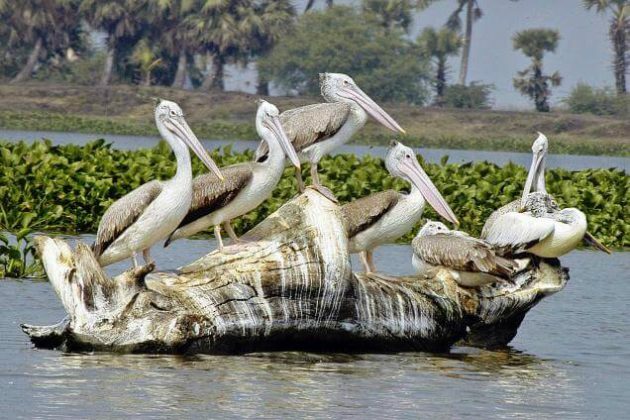 Which is the best time to Visit in Ganjam? Winter is the best time to visit this destination because this time you can easily communicate with all places. You can also visit on the day of the occasions which I have mentioned below. Now I am going to describe all the above mention destination or the best Tourist spots in Ganjam district shortly. Keep reading….. The 35 feet high temple of Goddess Bhairavi is the one of the famous attraction of Ganjam District. It is situated at Mantridi village. Ancient art and culture of Odisha can be seen in the walls of the temple. 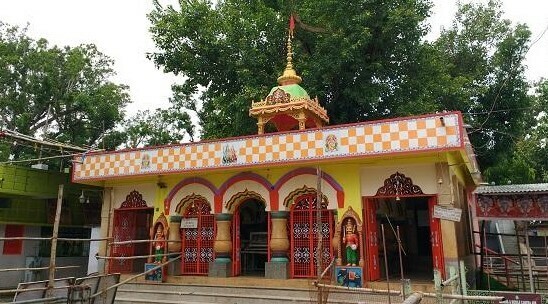 Siddha Bhairabi Temple is one of the popular Shaktipitha of Ganjam. The temple is dedicated to Goddess Parvati. Bhairavi is another popular name of Mata Parvati. The temple was built in the year 1937 AD. The icon of the deity is having one leg and four hands craved in unfinished fashion. The temple surrounded by the garden. During the time of Dwapara Yug, Goddess Bhairavi was worshipped by the Pancha Pandavas. 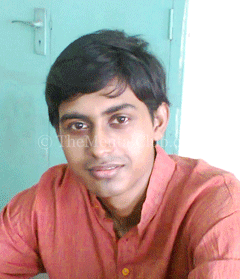 Durga Puja and Dashera are the main festivals of this place. During the time of occasion, thousands of visitors come here to celebrate their festivals. 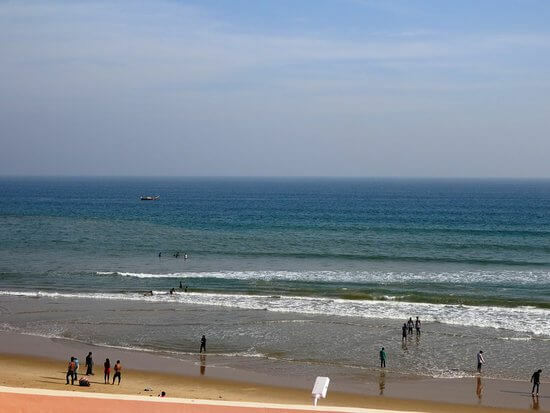 Gopalpur is the famous sea beach in Odisha. 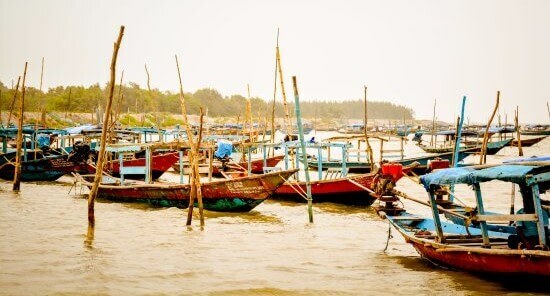 This small town is located on the Bay of Bengal is about 15 kilometres away from Berhampur. It is a nice place for taking bath as well as spending time. Every day this beautiful place collects huge numbers of visitors. This beach is adjacent to local market and hotels. It is one of the best places for relaxing and family gathering. This beach site is too clean because every day it’s maintained very well. Various types of seafood are available here. Boating and horse riding facilities are also available in this area. The most popular view of this beachside is numerous red crabs shuffling along. There is an old lighthouse is present, which still today to show directions to the ships in the deep sea. Taptapani is famous for a perennial hot spring. It is located on the SH, that connects Berhampur with Western Odisha. This site surrounded by small hills and thick forests. Tribal dance and music, sunrise and sunset view, chirps of birds, wild animals these all are major attractions of this site. 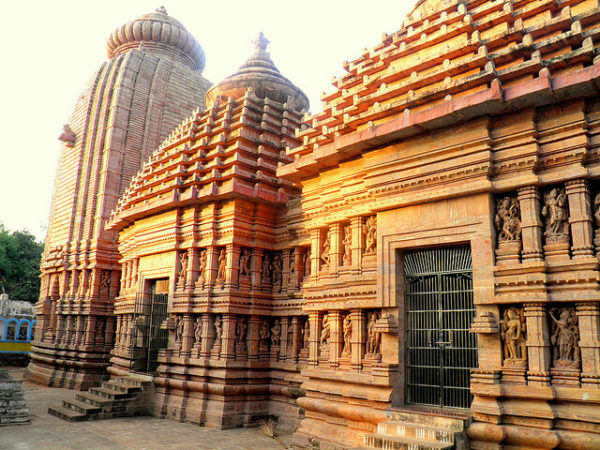 The twin sister Goddess Tara and Tarini temple are located in Southern Odisha. It is a famous religious place in Ganjam District. The temple is situated on the top of a hillock girdled by the waddling holy river Rushikulya. During the time of all Sankaranties, thousands of devotees come here to complete their worship. Mata Tara and Tarini also attract picnickers and Nature lovers. The Biranchi Narayan Temple is a holy temple of Ganjam district. It was built in 1790 A.D. But after constructed this temple repaired so many times. The unique stylized temple is built in the form of a chariot driven by seven horses. The inscription and architecture of this wooden temple always attract tourist’s eyes. There is another temple is situated in front of Biranchi Narayan Temple known as Jagannath temple. The most interesting fact of this site is, the devotees can see the arati of both the temples at the same time from any of these two place. Budhakhol Temple is located on a small hill. The temple is famous for 5 idols of Lord Shiva. 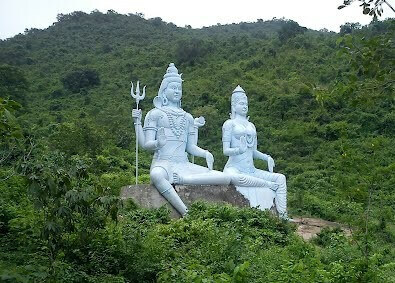 This five Lord shiva’s temples is popularly known as Panchu Mahadeva. This site is also famous for the Buddhist inscription. A number of Buddhist remains have been found at the place, which proved the existence of Buddhist culture. Mahashivratri and Kartika Purnima are the major festivals of this site. During the time of occasion, a huge number of visitors gather here to worship at the temple. 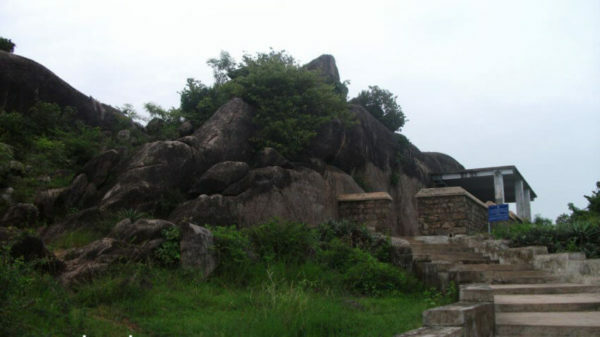 Jaugada Fort is located at a distance of 10 kilometres from Purushotampur. This site is highly related to the mythology. It is considered as a popular historical spot in Odisha. As per the mythology, the Jaugada Fort was built by Duryodhana. The Ashokan inscription has been found in this place. History, architecture and inscriptions of this fort always collect a large number of travellers. Kulada is a small village located to the north-west of Ganjam district. This village is famous for the Samrat Upendra Bhanja, who was a great Oriya Poet. Kulada village is also famous for Goddess Bagh Devi. The temple of Goddess Bagh Devi is located on the hilltop. 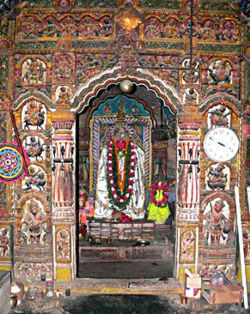 Outside area of this temple is used by the Samrat Upendra Bhanja for his meditation. Major festivals of this site are Thakurani yatra, Rathyatra, Doal Purnima, dashara, Ashok Ashtami etc. The other important temples of Kulada are Lord Jagannath temple, Mausimaa temple and Ratneswar Mahadev temple. 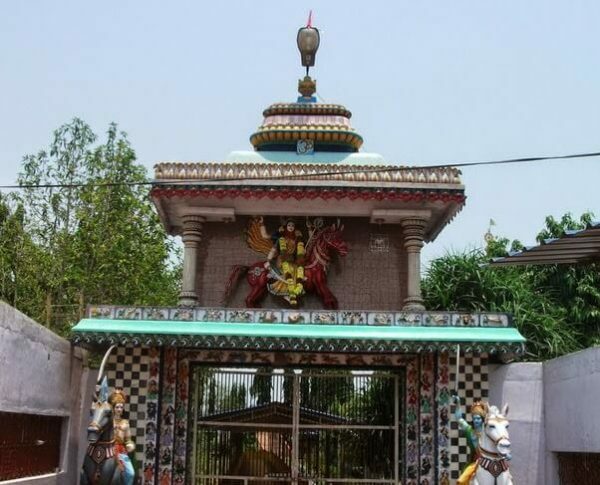 The Narayani Temple is a famous Shakti Pitha located at the border of Ganjam and Khurda district. The temple is dedicated to Maa Durga. 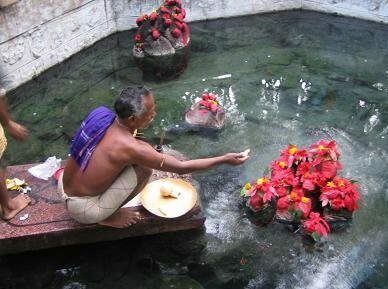 Earlier Mata was worshipped by the local tribes in a natural shape inside the cave. After a long time, the deity has shifted on the top of the Bhalleri hill. Ashokssthmi is the most important festival of this site. Large numbers of devotees visit the temple and offer puja to the deity during the time of occasion every year. The Chilika is Indias biggest inland lake. It spread over an area of 1,100 square kilometres. This huge lake stretching across the length of the three districts of Puri, khurdha and Ganjam and finally joins the Bay of Bengal. This lake is popular as a habitat for migratory birds. During the winter season (December to February), various types of birds migrated here from the far away destination. During the migratory season, birds fly from Baluchistan, Siberia and several places in Europe, to this place. Every visitors come here to see different types of migratory birds like the goose, cotton pygmy goose, comb duck etc. This lake also provides a live hood to thousands of fisherman. It is another one famous Shakti peeth of Ganjam district. The ancient temple is located in the middle of a forest, which is full of wild animals. Dola Purnima is the major festival of this site. During this time a large number of visitors gather here to celebrate Doal. Panchama is a small village in Ganjam district. 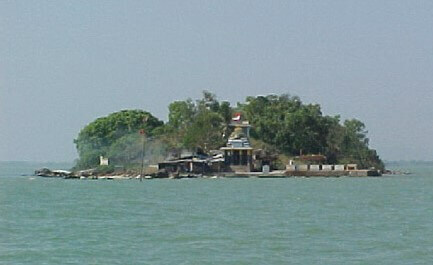 An ancient temple of Lord Ganesh is the main attraction of this village. The idol of this temple is too huge. The actual age of the temple is not available on record. Ganesh Chaturthi is the main festival of this place. 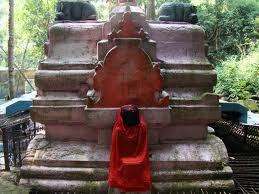 The temple of Goddess Sankulayee was established in 1700 AD by the King Dhananjaya Bhanja. The temple is situated at the confluence of forest and hill. The scenic beauty of this place attracts huge numbers of visitors and picnickers. Dasahara, Sankranti, Kartika Purnima these all are the major festivals of this place. Others visiting places: Aryapalli (One of the prominent Orissa beaches), Humari Tampara (Beautiful lake), Nirmaljhar (Pure Water) and Mahurikalua (Ancient temple). If you love adventure, so friends don’t waste your time and visit all amazing places in Ganjam district, which I have already mentioned. There are a lot of places to visit in Ganjam. Among this tourist spots, you can visit amazing places as well as Bhairabi Temple, Gopalpur Sea Beach, Budhakhol Temple, Kulada, Chilika, Goddess Sankulayee and more.